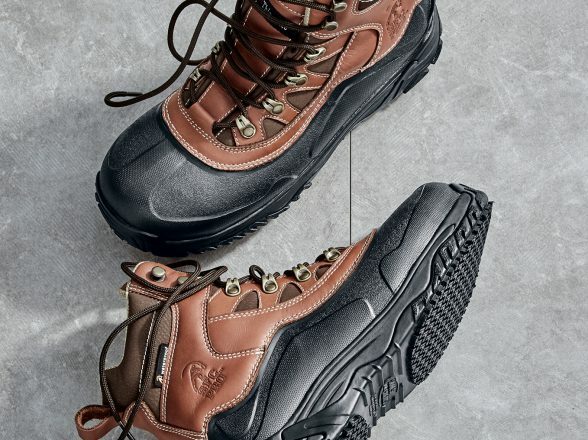 Shoes For Crews - CCMP Capital Advisors, LP. 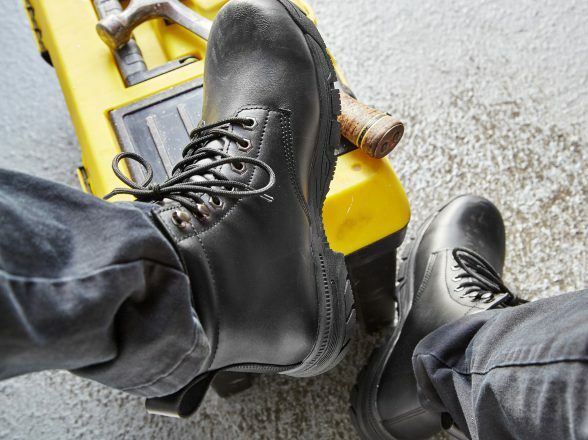 FOUNDED in 1984, Shoes For Crews is the leading designer and marketer of slip-resistant footwear worldwide. 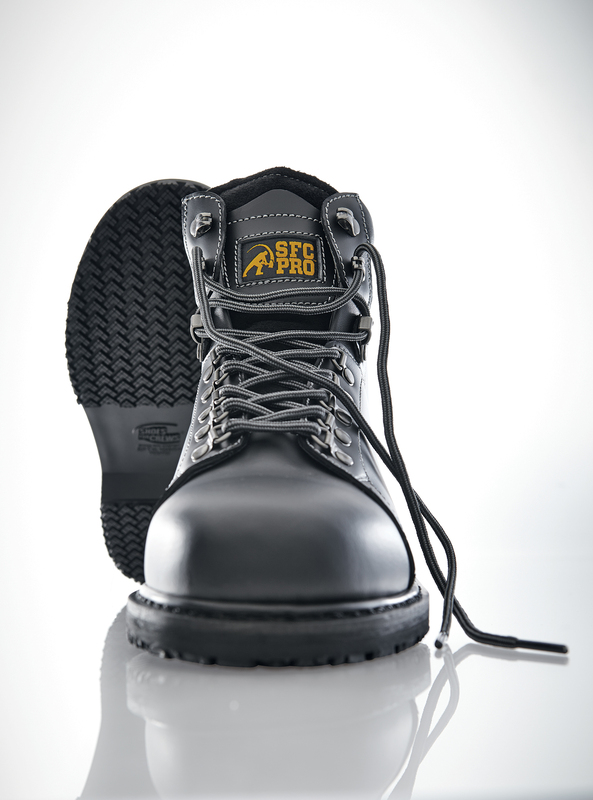 Through its proprietary technology, Shoes For Crews strives to create a safer workplace in all industries where floor hazards are a reality.